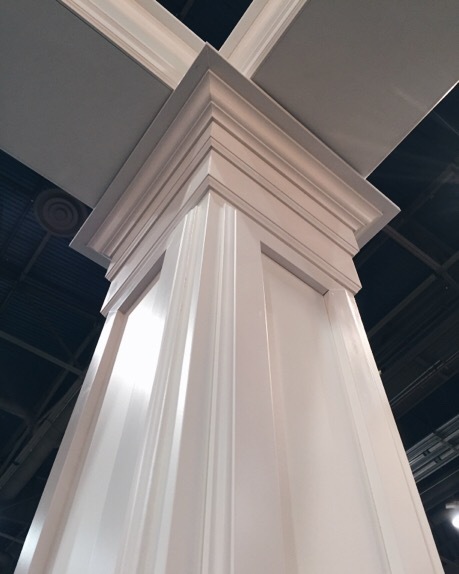 See 10 inspiring window and door treatments with spectacular architrave mouldings! As we gear up to head to Orlando for the 2017 International Builders’ Show, we are thrilled to share that Metrie is a sponsor of the 2017 Modenus BlogTour. 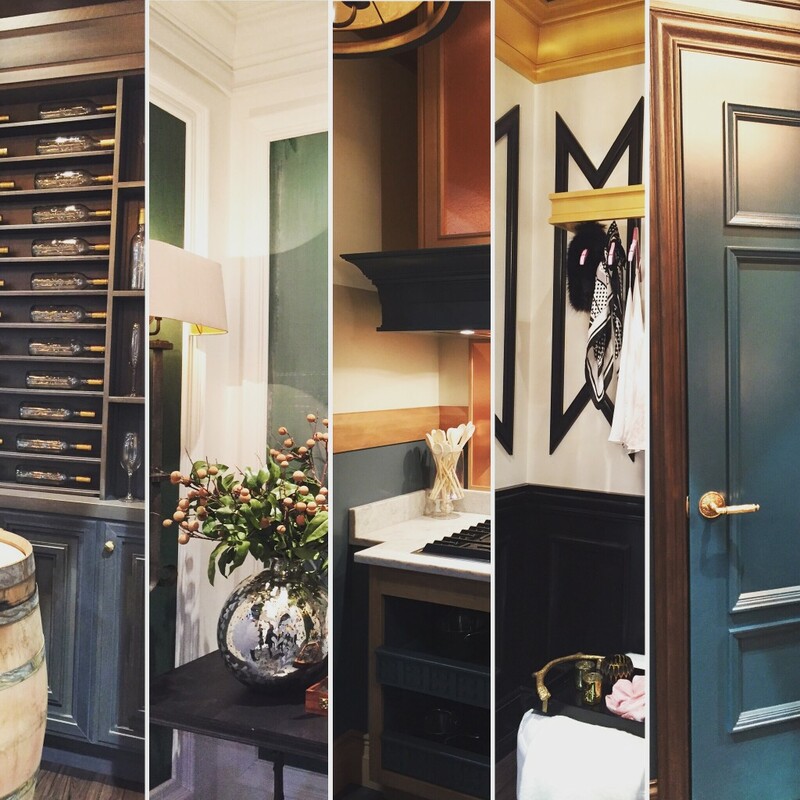 In case you weren’t able to make it to the 2016 International Builders’ Show, or you just want to reminisce over the latest interior finishing styles and trends, we’ve got just what you’re looking for.